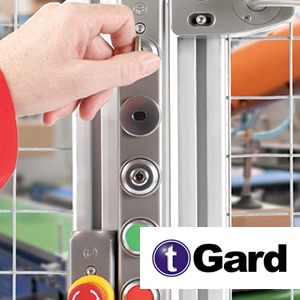 mGard is the premier range of trapped key interlocks for industrial safety applications, from Fortress Interlocks. 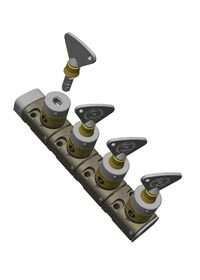 Trapped key interlocking (often referred to as Castell locking) is a method of controlling two or more independent operations which must take place in a predetermined sequence. 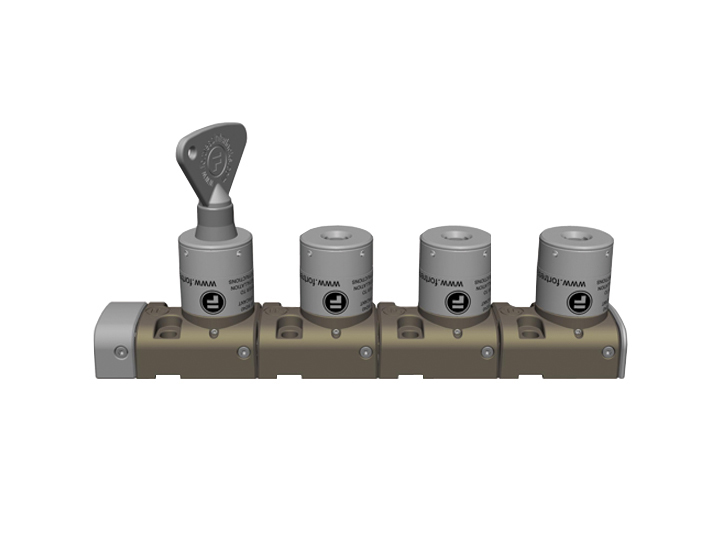 The need for this sequence may be safety to personnel and equipment, or it may be to control processes. It is, therefore, essential that the interlocking should be positive and incapable of defeat by unauthorised means. It is called “Trapped Key” as it works by releasing and trapping keys in a predetermined sequence. 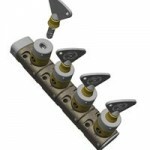 As an example, after the control or power has been isolated on a machine, a key is released that can be used to grant access to individual or multiple doors OR after a switch disconnector has been opened in an electrical interlock scheme, a key is released to enable an earth switch to be closed and applied. 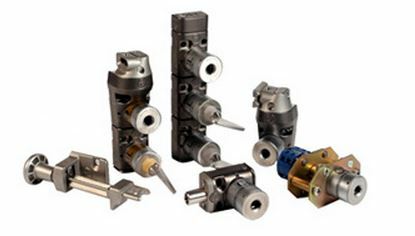 The principles of trapped key interlocking apply to all industries where it is essential that all energy sources are isolated before gaining access to machinery. 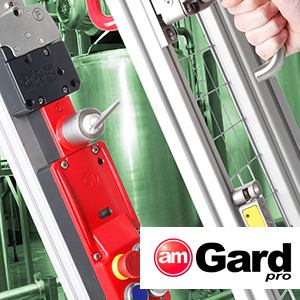 Almost all safety issues can simply be solved by selecting the required products in order of the steps shown on this page. 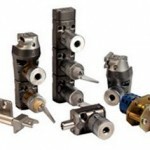 Fortress trapped key interlocking is a tried and tested method of mechanically safeguarding dangerous machines and hazardous processes, and is suitable for use in safety applications up to SIL 3 (EN/IEC 62061), Category 4 and PLe (EN/ISO 13849-1), as approved by independent test house TUV. 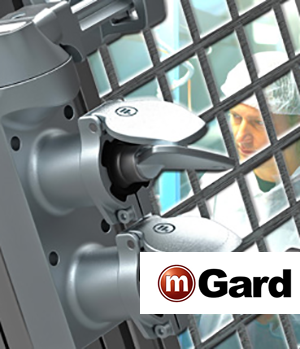 SKU: mGard. 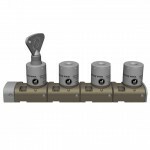 Category: Fortress Safety Interlocks for all Industries, protecting people, Industry and Productivity..